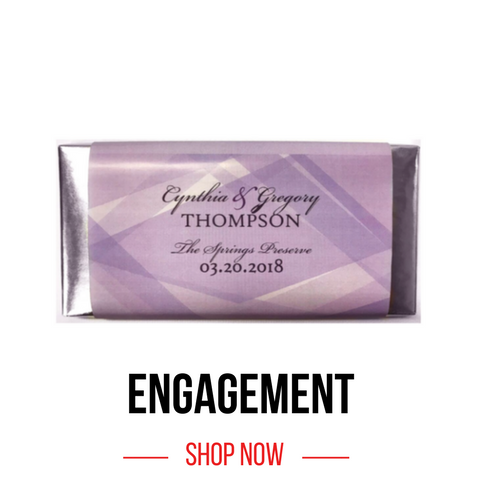 We offer a variety of unique ways to personalize your wedding favors including packaging options. 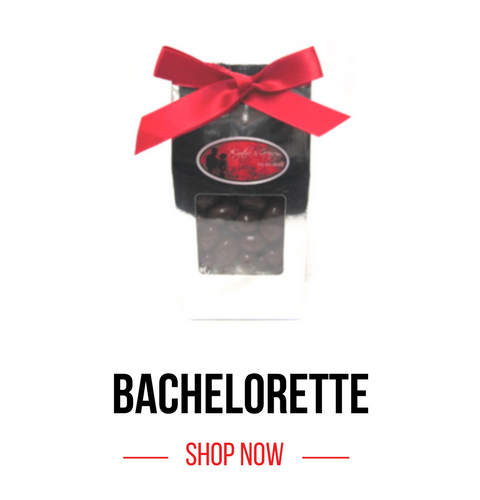 Our varieties include elegant gable boxes, short tins and traditional candy bar wrapping. Each offers their own lovely look personalized with a choice of your colors, quotes, names and dates. Take a look at our options below! 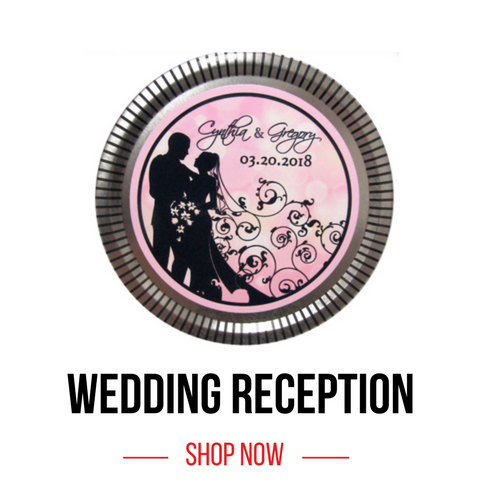 At Las Vegas Sweets, we offer a variety of sweets perfectly for every occasion including wedding receptions! 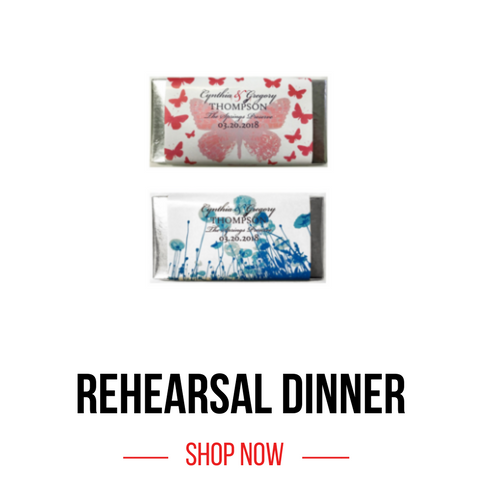 What better party favor to serve to guests than decadent chocolates bars and boxed goodies? Choose from unique displays and colors that will illustrate your wedding date, names and whatever else you desire! Our wedding reception candy favors are sure to be a hit! 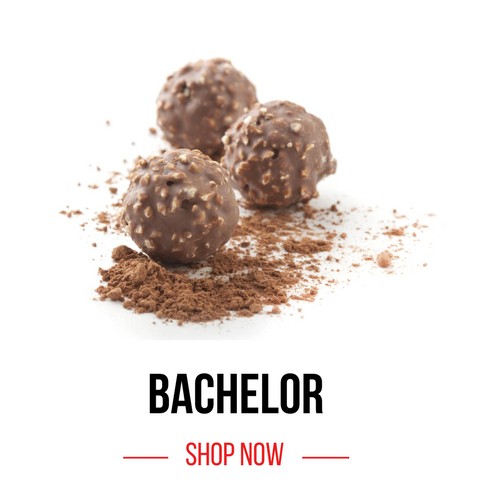 Are you getting married soon? 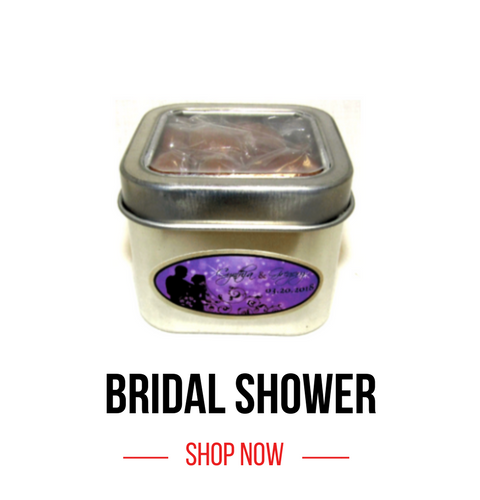 If so, you know there's plenty of occasions on the rise including bridal showers! Some brides and grooms to be have multiple ones so with that being in mind, you'll be in need of some sweets to savor the moment! Even before the big day arrives, all the moments leading up to your wedding are important and that stands true with your wedding rehearsal. Show your friends and loved ones you care and appreciate their participation with intricate candy they are sure to love.